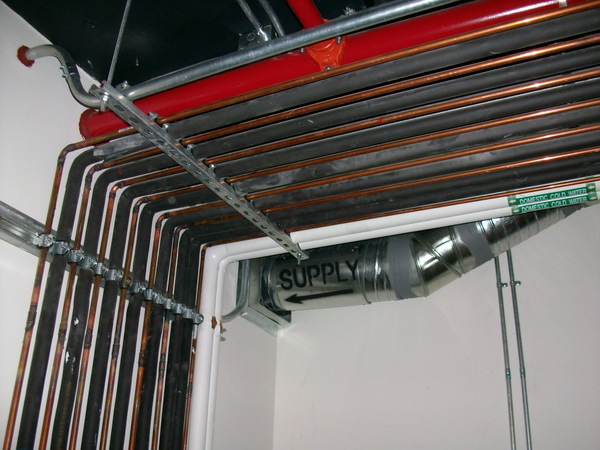 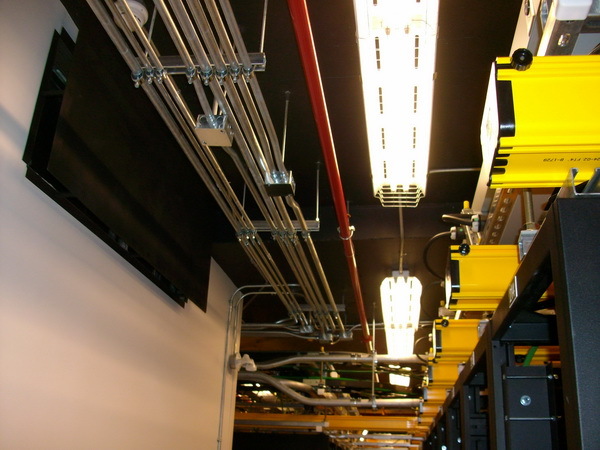 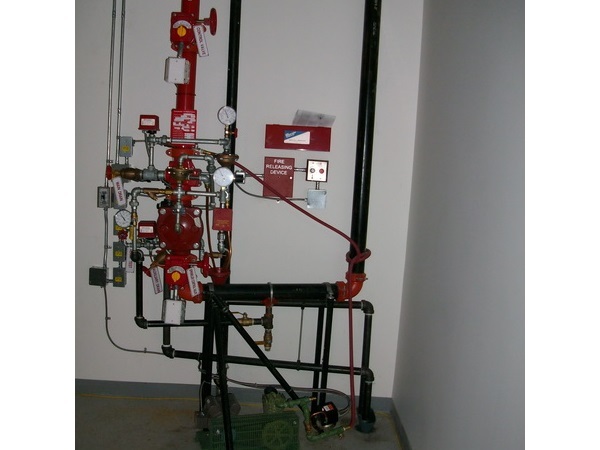 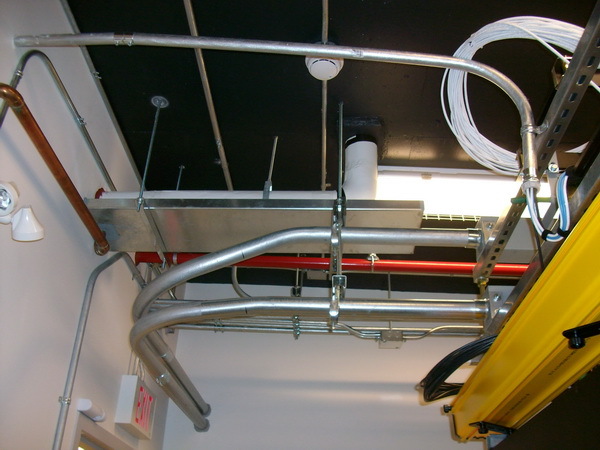 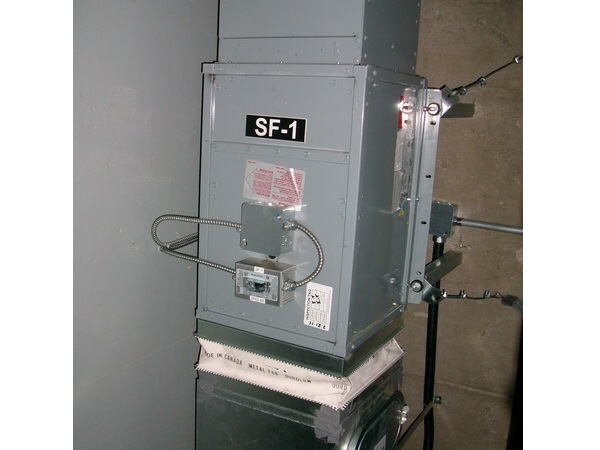 Plumbing, Fire Protection, Electrical and Mechanical for various critical equipment rooms. 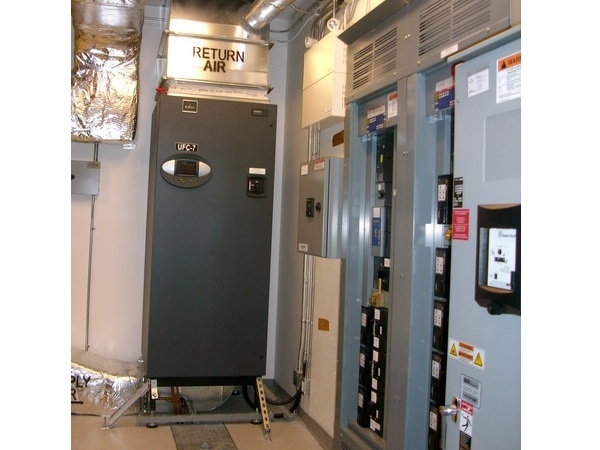 Including both new system designs and renovations to existing installations at many locations around the lower mainland and in the Fraser Valley. 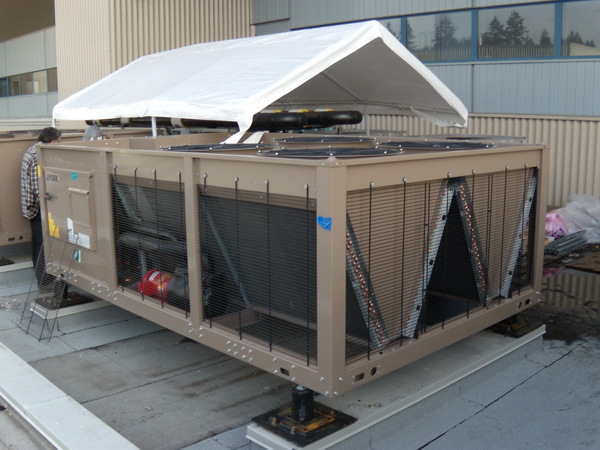 Due to the increasing computing capacity, FWD was retained to upgrade the Royal Columbian Hospital Data Centre cooling system. 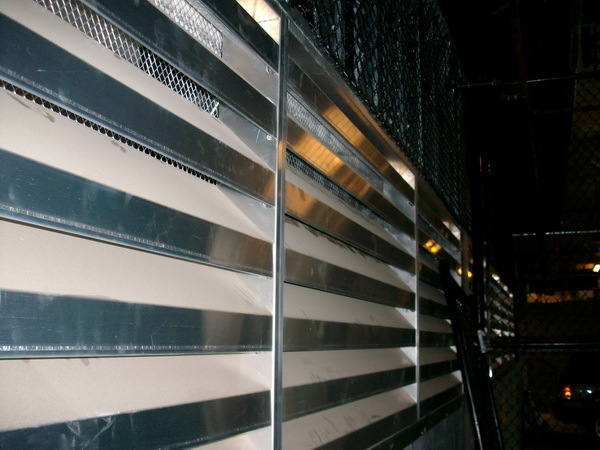 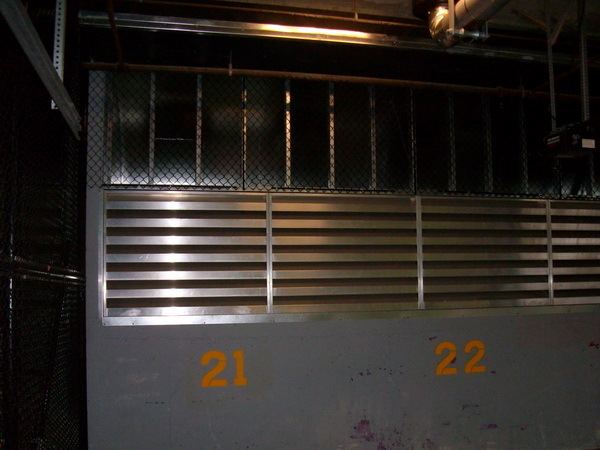 Designs were undertaken for an 80 ton air cooled chiller plant interconnected with “in-row” server rack cooling distribution units. 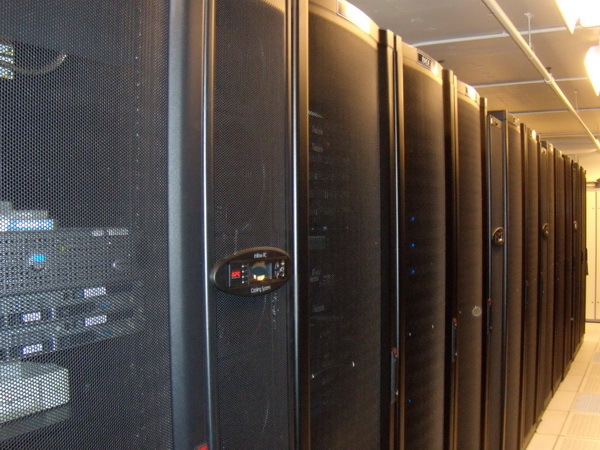 As the data centre is deemed mission critical, all systems were provided with redundant back up for automatic change over. 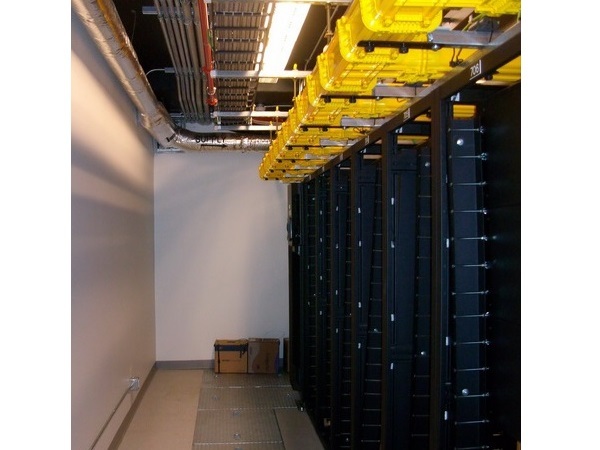 Particular design consideration was made as the data centre was required to remain operational throughout the project construction.